PRESS RELEASE: CrankworxReady to take your place at the start gate and get amongst some of the best trails in the world, alongside some of the sport’s best? Athlete registration is now open for Crankworx Rotorua 2019, coming in hot March 19-24. The festival marks the kickoff to international competition season, bringing together a mix of the best athletes in the world, legends, up-and-comers, amateur racers, and the next generation of shredders.Here’s what’s on offer as the ultimate experience in mountain biking prepares to launch for another year. 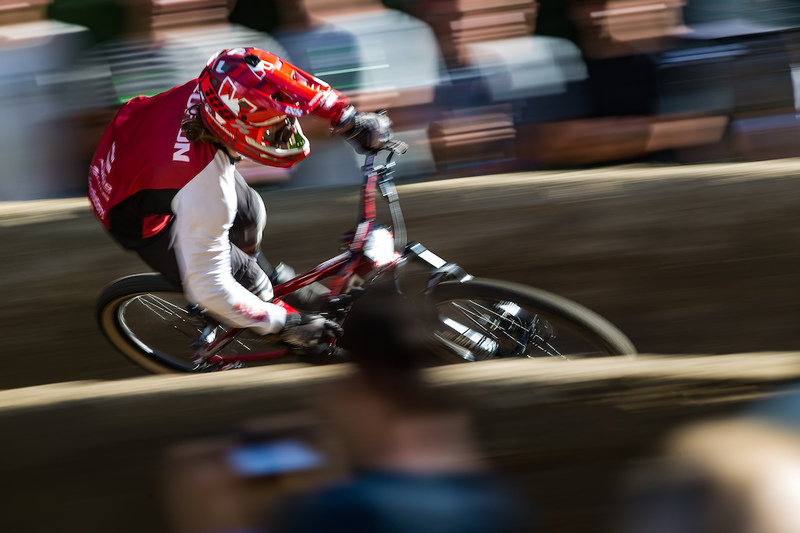 Rotorua’s Dual Slalom once again kicks off international mountain bike competition season. Get ready to see the best in the world from all disciplines descend on this track, located on the border of the Whakarewarewa Forest. The first Crankworx Dual Slalom contest to take place outside of Whistler, this event sparked a movement that’s since spread to the entire World Tour. In 2019, a Crankworx Dual Slalom World Championship is on the line, with competition kicking off in Rotorua. Line up alongside your friends, test your skills on this short course made up of berms, a rhythm section and tight corners, then check your times against the world’s best. Rotorua Air DH presented by Bosch - Wednesday, March 20Back on Mr. Black, Rotorua’s Air DH race returns for 2019. 32 jumpable features await racers keen to charge, scrub and send it in this unique downhill race in Skyline Rotorua Gravity Park.Expect fun, flow and physicality for this fourth iteration of the Air DH, a Crankworx classic, in Rotorua. Crankworx Rotorua Downhill presented by the Professionals - Friday, March 22The unofficial kickoff to international DH racing season, this is where the pros get their first glimpse into whether their off-season training has paid off, and where they stack up against one another. For amateurs, it’s a chance to get a true taste of the Crankworx action and test their mettle on this racer-favourite track. 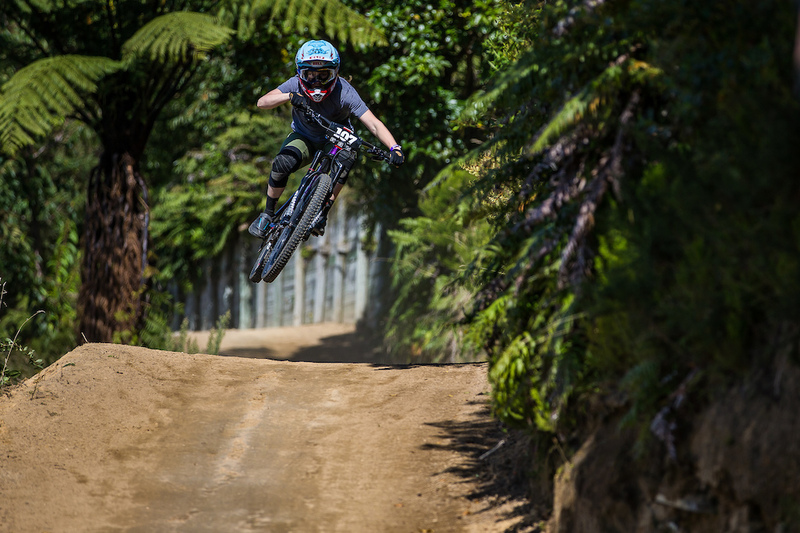 From the top of Mount Ngongotaha to the festival grounds at Skyline Rotorua, this track features a mix of classic Rotorua hard-packed dirt, step-ups, bridge-drops, a rock garden, and a potential surprise or two (right, Loic??). Pros and kids, eyes on the prize. Fraser Britton and Clint Trahan photosThe Official Oceania Whip-Off Championships presented by Spank, RockShox Rotorua Pump Track Challenge, Mons Royale Speed & Style, and Maxxis Slopestyle in Memory of McGazza are pro invitational events. The list of confirmed riders will be posted on crankworx.com at the beginning of March.Meantime, registration opened in December for the Giant Toa Enduro presented by CamelBak, the first round of the 2019 Enduro World Series. Both the full EWS and the EWS100 are now sold out. 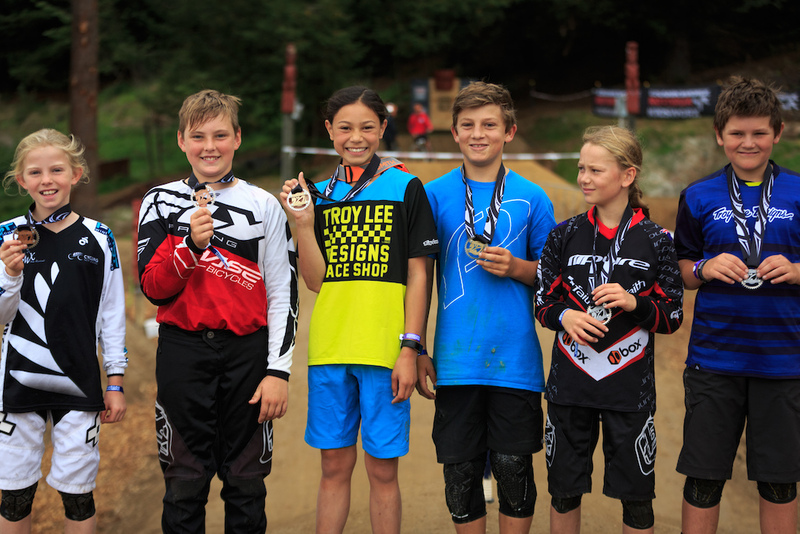 For young riders, today also marks the opening of registration for all Kidsworx events at Crankworx Rotorua. The best in the world christened it last year - now it’s time for the kids to have a go on this world-class Dual Slalom track. 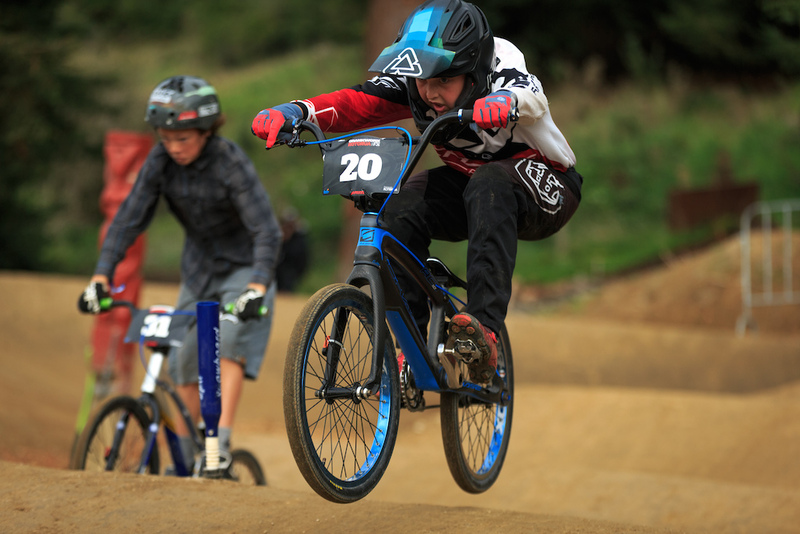 Head-to-head racing in this all-new Kidsworx event is the perfect opportunity for boys and girls, aged 8-12, to get in on the Crankworx action.Please note, there are two options for participants to choose from. The Challenge event is participatory, great for kids wanting to try their hand at racing in a fun, no-pressure format. The Race is a competitive event, better suited to more experience youngsters who’re ready to step up to the challenge and show the world what they’ve got. Kidsworx Pump Track Challenge and Race - Saturday, March 23After the matchups between the big kids have played out, the Pump Track opens up to the next generation. The always-popular Kidsworx Pump Track is back for another year and ready to challenge new and returning young shredders, aged 8-14.Please note, there are two options for participants to choose from. The Challenge event is participatory, great for kids wanting to try their hand at racing in a fun, no-pressure format. The Race is a competitive event, better suited to more experience youngsters who’re ready to show the world what they’ve got. Skyline Sprint Warrior DH Race - Sunday, March 24Ready to take things to the next level? This competitive downhill competition, for racers aged 8-12, includes a next-level of challenging features to push young riders to their limits. Pros, amateurs and kids - there’s no better time than now to claim your moment in the spotlight and experience the magic of Crankworx competition for yourself, as Crankworx Rotorua gets rolling for year number five.